The two minute ad is titled as “Galaxy Note 3 – Holiday Reflections” and does not promote any of the features of the device for a change. 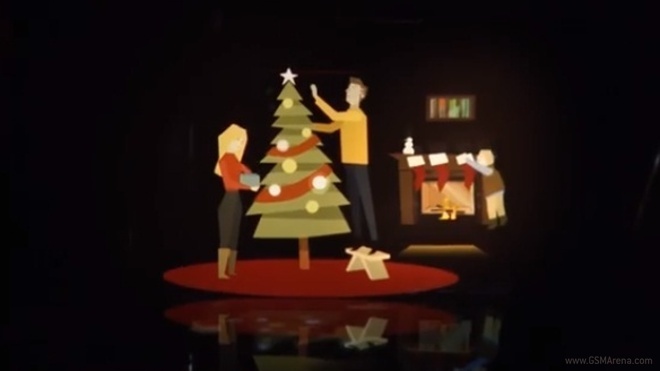 Instead, the new campaign reflects the holiday images in 3D. It’s a nice ad considering that Christmas is just around the corner. For once, Samsung has gone without mocking any of its competitions, and it looks like Sammy just wants to wish all of us Happy Holidays.